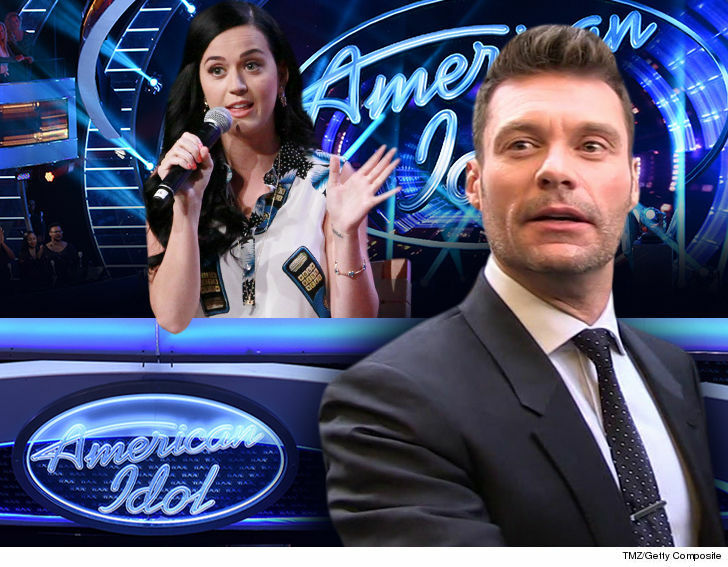 The "American Idol" reboot seems to be in crisis -- honchos still haven't locked down a second, third and possibly fourth judge, with only 6 weeks until cameras roll. TMZ broke the story ... producers first set their sights on Katy Perry, who will be pocketing $25 mil. 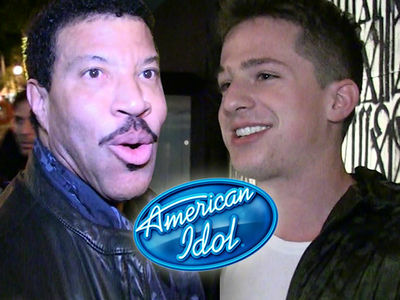 Our 'Idol' sources tell us ... none of the previous front-runners -- Lionel Richie, Charlie Puth, Luke Bryan or Keith Urban -- are any closer to signing than they were a few weeks ago. We're told record producer Nile Rodgers has now been tossed in the mix. The issue with Lionel, we're told, is his team's asking around $10 mil ... double what they want to pay. 'A.I.' producers are also still debating whether to go with 3 or 4 judges. At this point it all comes down to money, but it sounds like they'd like 4. 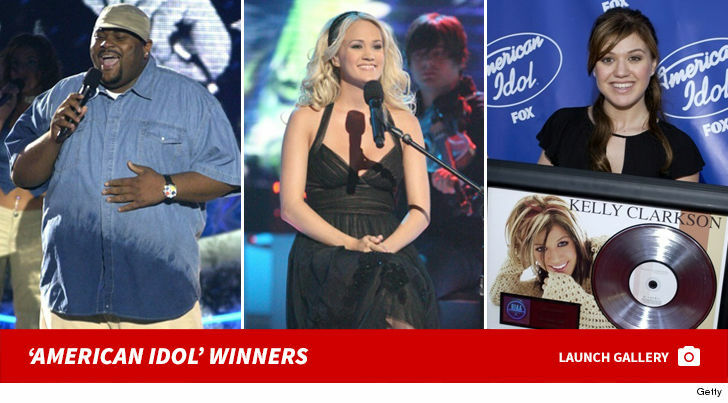 Auditions for 'Idol' hopefuls kick off Thursday in Orlando, but filmed auditions in front of the judges don't begin until the end of Sept. So there's still time ... but it's getting dicey.